Hey coffee lovers! 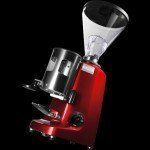 Ever wondered what coffee grinders they use in supermarkets and grocery stores to grind your beans for you right there in the coffee aisle? You have to be a big ol’ coffee nerd to wonder stuff like that, but it is a fair question. What type of grinders do they usually use? Is it going to give you the grind you want? Now, I must admit, I’m not one to spend money buying my coffee at Starbucks every day – I was raised to be a himey bugger. That’s the main reason I shop at a grocery store in my little suburb of Toronto called “Food Basics”. To whoever reads this, I don’t know if you’ve ever heard of Food Basics but its quite popular here where I’m from. Food Basics is a discount Canadian supermarket chain owned by Metro Inc. with all stores located within Ontario Canada. They are located all around the GTA (Greater Toronto Area), and that’s where I live. Food Basics was created by A&P Canada to compete with the successful “No Frills” warehouse-style supermarket operated by Loblaws Companies. It became part of the Metro group when A&P Canada was sold to Metro. Every time I shop for groceries, which is once a week or more, I’m buying coffee. Like I said I’m a fiend, but since I don’t own a coffee grinder, I use the commercial grinder situated at the end of the coffee aisle. It seems to work well enough but problems have occurred occasionally. 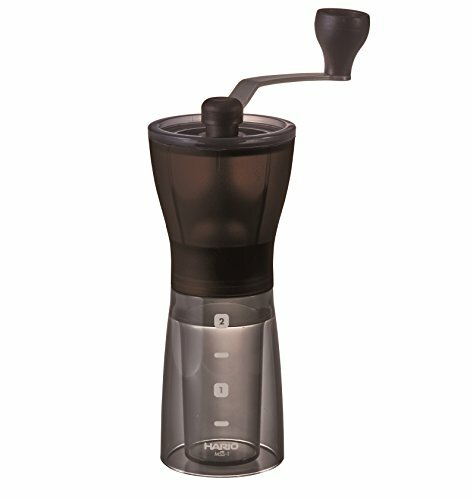 Recently, I have been experiencing a bitter taste to the coffee I drink at home and so I asked one of the employees if he thought it had something to do with their coffee beans being less than fresh, or maybe it had to do with their commercial Bunn grinder. He said he had no idea. Fair enough, so it lead me to doing a bit more research on home brewing, as well as that grocery store grinder by Bunn. 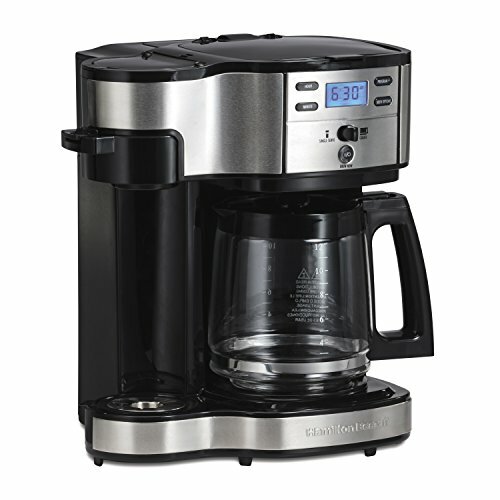 I must admit, I’ve been brewing my own coffee for many years now, but I am by no means an expert, so it is totally conceivable I was at fault for my own bitter home brewed coffee. As far as I knew, the beans at the store hadn’t changed in any way, nor had the grinder changed. 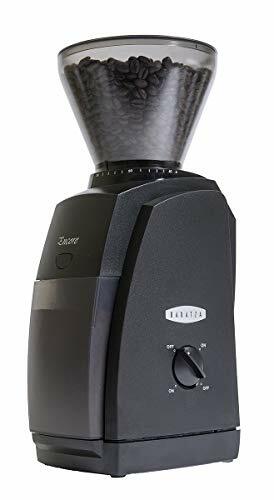 My first “brilliant” idea was to actually chew on a few beans before I had the Bunn grinder do its industrial strength grinding for me, and from what I discovered, the beans themselves were good and fresh. 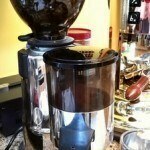 So then, I started doing more research into the Bunn coffee grinder that they use to see what I could uncover. 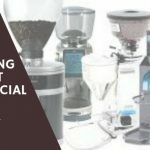 Here are some of the best burr grinders for home use according to our editors! 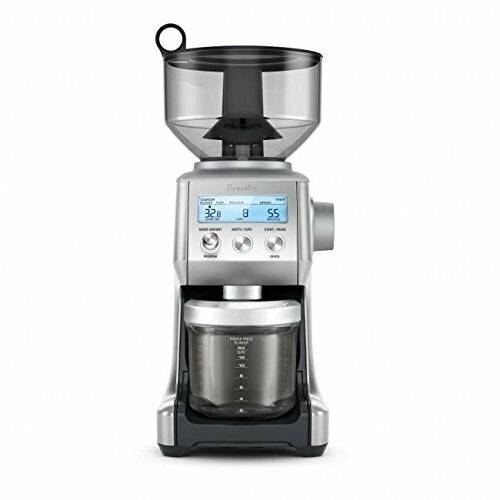 After all these years of getting my coffee fresh ground at Food Basics, you’d think I’d know something about the Bunn G1HDB coffee grinder that I use twice a week. But now I was thinking, what did I really know about this massive bulk coffee grinder? Well, the first thing I learned is that grocery stores and supermarkets are not the only places that use the Bun GFHDB. 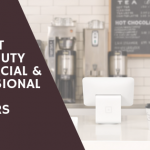 Coffee shops like Starbucks also use it, as do many other establishments. The Bunn G1HDB is actually a rather common choice for places that need a fair amount of grinds on demand. I’m starting to see them around everywhere, which is what usually happens after you take particular notice of something. 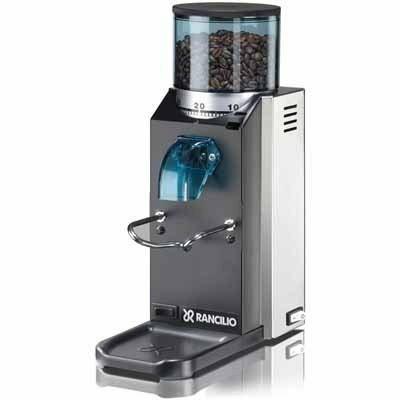 The Bunn is generally chosen for its power and its ability to grind a pound of coffee beans. It has multiple grind settings, looks pretty sharp, and now I’m starting to understand why its so perfect for cafés, restaurants, and grocery stores. Ok, so my studies also showed me that there’s no big hang-ups with the Bunn G1HDB other than some people calling it somewhat “slow”. 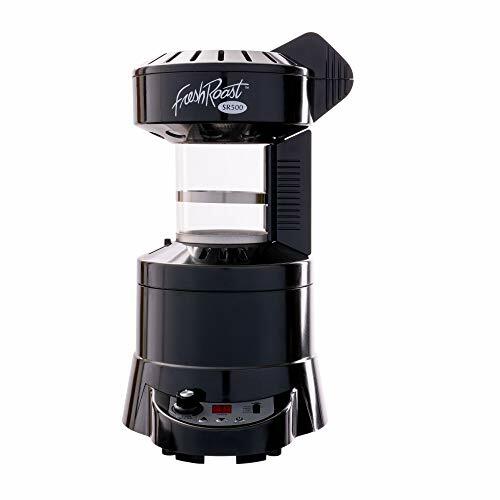 Its like the Incredible Hulk, in coffee grinder form. Still, nothing I’ve learned so could explain why my coffee at home was now tasting funny. By the way, my brew method of choice is using a drip coffee maker, like I think most people use at home. Then it struck me that the Bunn grinder at my local Food Basics may not be getting cleaned very often. Or maybe the burrs were dull and needed to get replaced or sharpened! The more I read about coffee grinders, the more I learned that they needed regular maintenance. That’s when I started noticing that the old Bunn at my local supermarket did look a little beaten up, come to think of it. I think I’d been using it for a few years, at least. And that’s when I clued in to the fact that not only was this thing probably not getting a proper cleaning by the teenagers and other part timers who work at that grocery store, but also that everyone was grinding drastically different tasting beans all the time. This grinder was at the mercy of the public! How could I keep using it? I did a little bit more experimenting with the Bunn at my Food Basics, making sure that the beans I was using were fresh, or sometimes running beans through the machine just to clean out what the last person had in there. This was a waste of coffee, and also probably my time as well. There was no way I was going to get what I was after now, which was fresh coffee from a machine that I could trust. Its not that I didn’t trust the Bunn name – I was positive that if I owned this machine myself, it would be a whole other story. Because then I could clean it, maintain it myself, and use only the fresh beans that I liked best. As it was, I was using a machine that everyone in town used. That works with other things like shopping carts, but not with coffee grinders! And I wasn’t about to spend money on the Bunn to have my own at home. Why would I do that? It’s too big, it costs around $1000 (or less maybe, if you buy it on Amazon) and not really meant for home use in the first place. I don’t own a restaurant or café, so having my own Bunn, as nice as they seem, was not the answer. 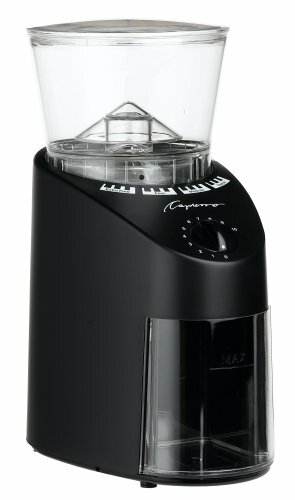 Not to keep you in suspense (I can’t imagine who would be reading this, anyway), but fast forward about 6 months and I no longer use the Food Basics’ Bunn coffee grinder. 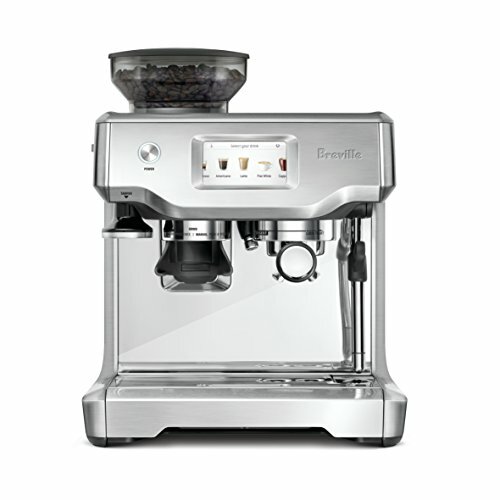 I just bought myself a nice Breville burr grinder for home, and it solved my “funny-tasting” coffee problem. Also, I’ve learned a great deal about coffee grinding, now that I have my own at my disposal, and I highly recommend you learn more about it too, if you’re used to just buying pre-ground coffee or using the big ol’ industrial strength “public” grinder at the grocery store. 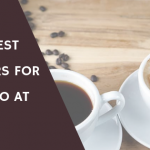 I am a highly frugal individual, and very picky as well, so if I can get my coffee act together, then I think so can you! Who on this planet uses terms like himey? What, are you some redneck Trump voter, or just a wanna be if you are in Canada? Lololololol. Violetta, how mad are you that Crooked Hillary lost? Lol. Are we the only three people to read this?